Paid for it but cannot log in to iPad version. Still waiting for magazine to arrive. System badly designed. Es más complicado que la revista baje...que está pasando con ustedes? The back menu button is no longer on top of the page. User is unable to return to previous issues. Please fix it! 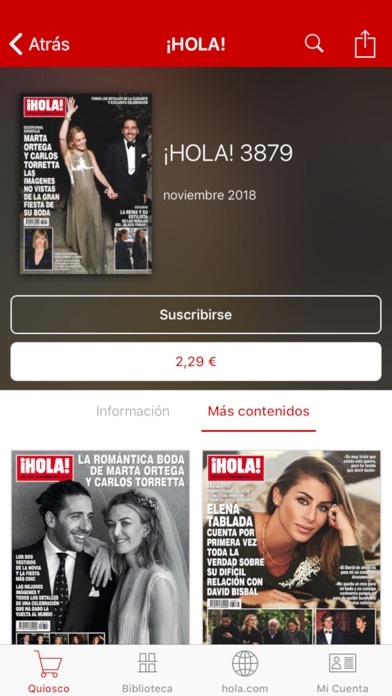 If you want to be up to date with everything in Spain this is the app for it much cheaper than buying the magazine. 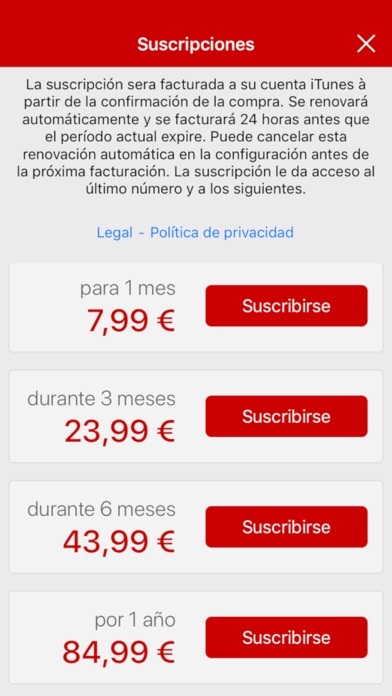 Me encanta leerla en forma digital, un gran acierto y a un precio accesible !!!! Sobretodo en Chile. 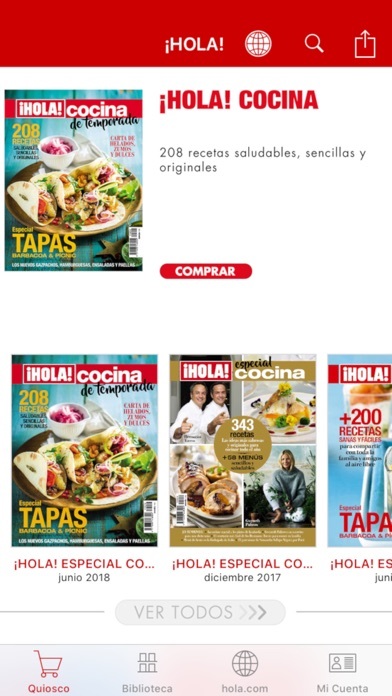 La revista es excelente, los felicito por sus entrevistas, variedad de temas, y calidad de la revista. 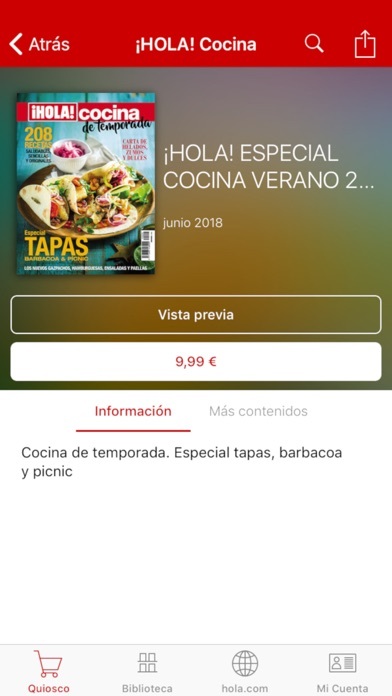 El App Store es excelente, muy buen trabajo. I subscribed and was/am unable to download the app.